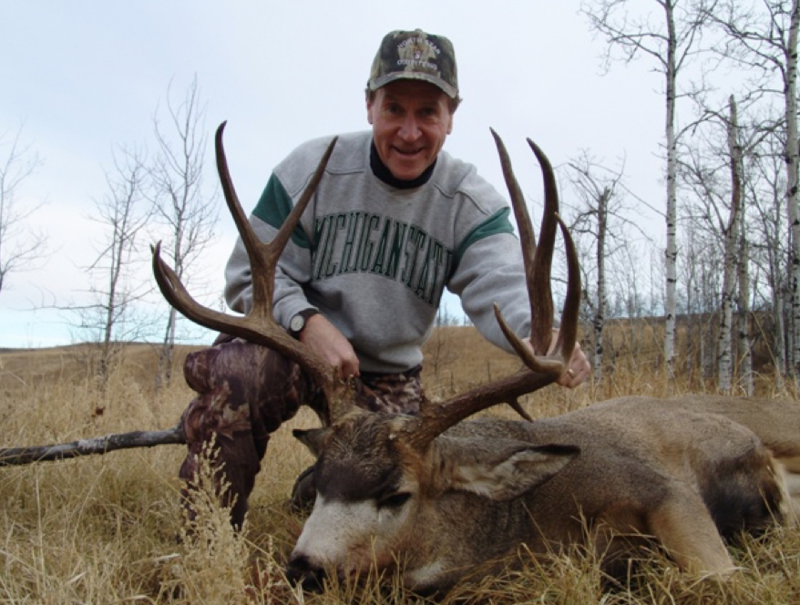 Hunter safety courses are required in most states in order to purchase a hunting license. Follow the link below to take a certified hunter safety course online for Nevada. Please select an anaticipated start date.